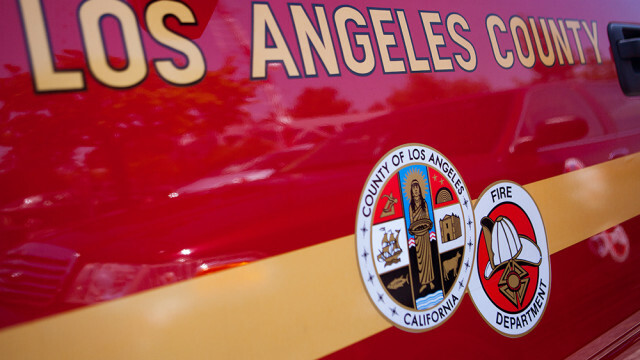 A man and a woman riding a motorcycle were killed when their bike crashed with a car in South Los Angeles, according to authorities. 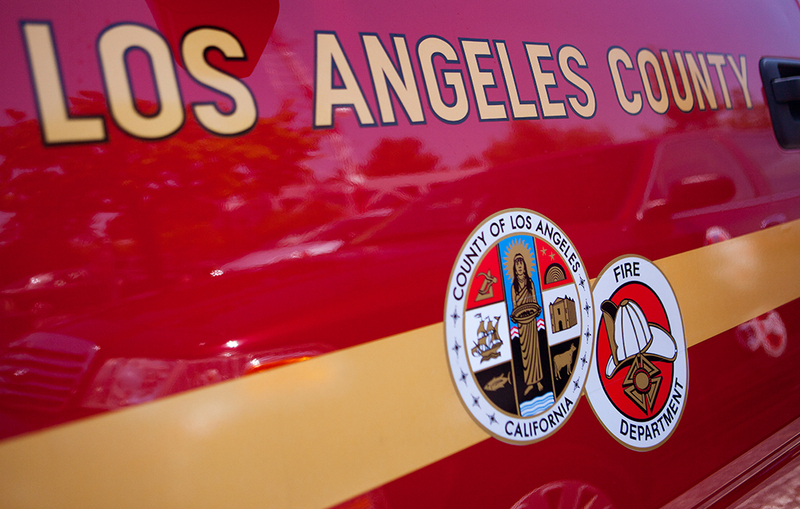 The collision took place at 2132 W. Florence Ave. just before 6 p.m. Sunday, according to Los Angeles Fire Department spokeswoman Margaret Stewart. Google map can not be displayed. An API key is required. Please see Settings > Symple Shortcodes for more info. Paramedics performed CPR on both victims at the scene, but they died, Stewart said. Both victims were between 30 and 35 years old. Their names will be withheld pending notification of kin. Details of the crash were not immediately available from Los Angeles police. There’s no word regarding injuries to anyone else. Like this story? Don’t miss any breaking news from MyNewsLA.com. Sign up here for your free newsletter. >> Want to read more stories like this? Get our Free Daily Newsletters Here!